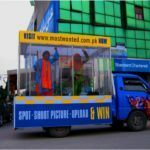 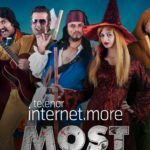 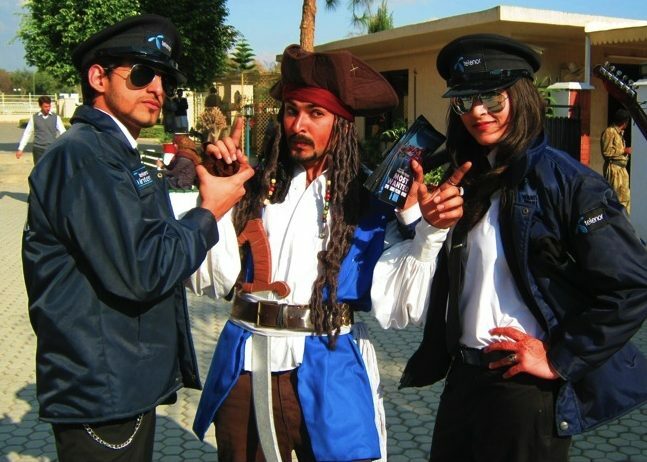 Telenor Pakistan & DM teamed up to create mass awareness for their mobile internet brand by introducing Pakistan’s first Interactive Theater by bringing to life some of the “MOST WANTED” characters i.e. 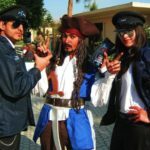 “Elvis Presley, Robin Hood, Captain Jack Sparrow, the Wicked Witch and our very own Maula Jutt” to the streets, shopping malls, colleges & universities across Karachi, Lahore, Rawalpindi & Islamabad. 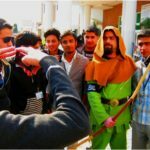 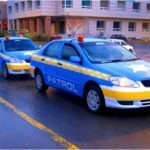 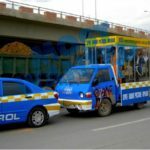 The activity was carried out for over 30 days and touched upon more than 140,000 contacts on ground and millions others via ATL and viral integration.